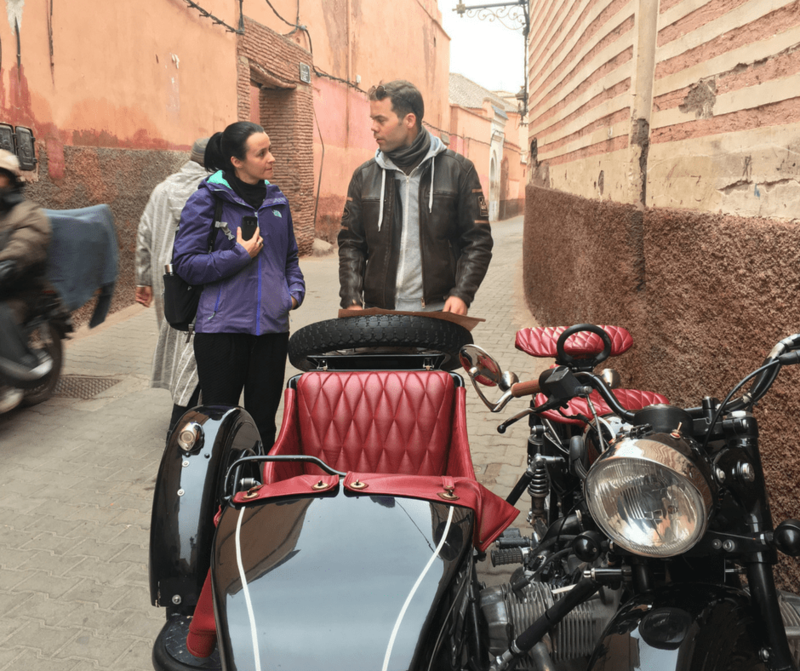 Marrakech has called to bohemians, artists, and wanderers for generations. Today it’s no different. People arrive everyday seeking inspiration for their creative pursuits. If this is what you’re seeking, look no further. 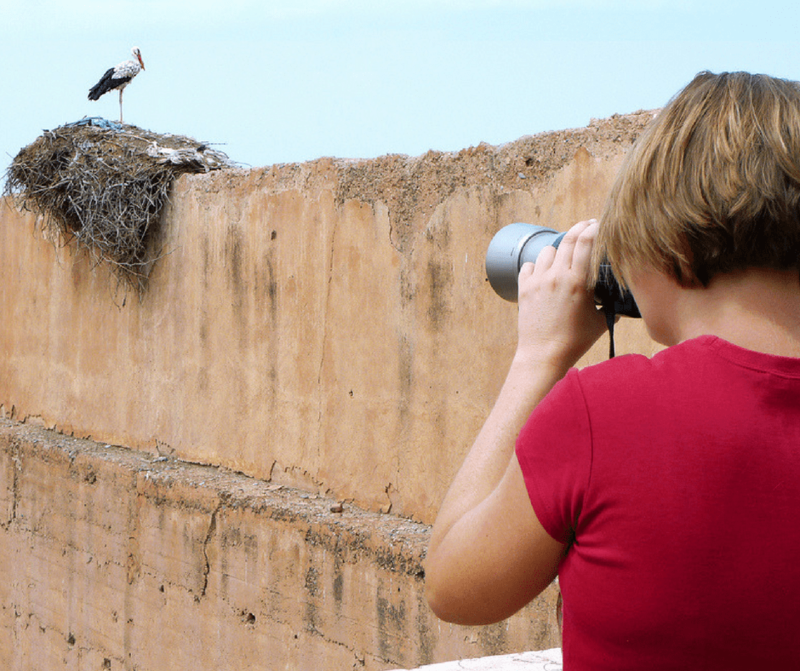 These nine suggestions will help you plan a creativity induced Marrakech holiday! I’m mentioning this first because if you’re truly seeking a creative escape in Marrakech you NEED to check out Maison 28’s retreats first. These are scheduled throughout the year and focus on different types of creative arts. 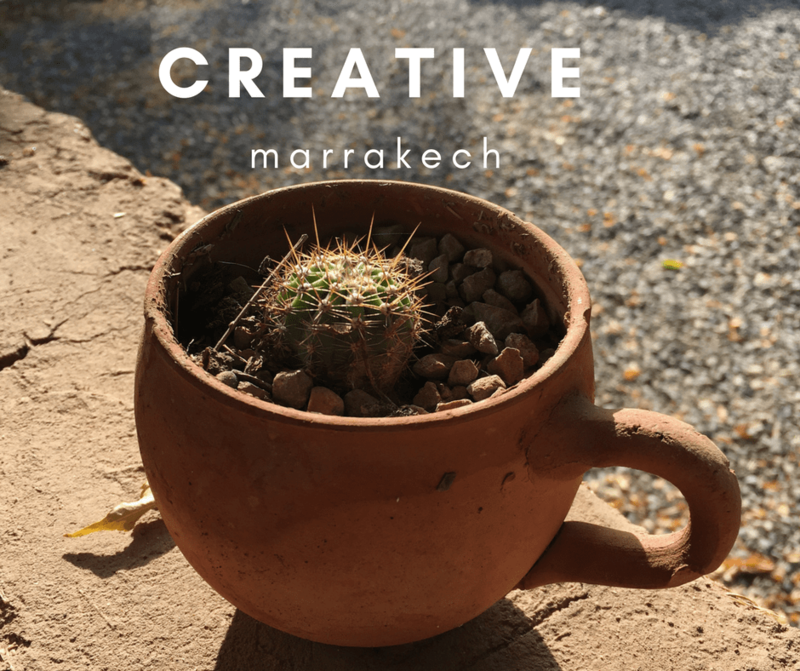 You’ll be able to explore and be inspired by Marrakech (and Morocco in general) as well as really getting up to your elbows in creative work! You don’t need to be an “artist” to attend just have a love of the medium and want to try something different. Retreats are hosted throughout the year. You’ll also be staying at one of Marrakech’s most beautifully decorated riads – perfect for inspiration! This second hand market is sure to be a dream come true for treasure hunters! While it is open every day, Thursdays are the main market day and worth a visit then. You’ll find a mixture of vendors who simply spread out a table or blanket and open up shop and fixed shops that are loaded with merchandise. Whether you’re seeking odds and ends for a project or vintage antiques they’ll be here. Be prepared to bargain hard and remember – cash only. The newly opened homage to the late Yves St. Laurent has fast become one of the “must see” Marrakech attractions. The museum isn’t large so you won’t need a long time to see it; I’d plan to spend about an hour. You can also couple your ticket with entry to the Jardin Majorelle where Saint Laurent is buried. If you love fashion and are a fan of his work then these are two spots you’ll for sure what to visit. 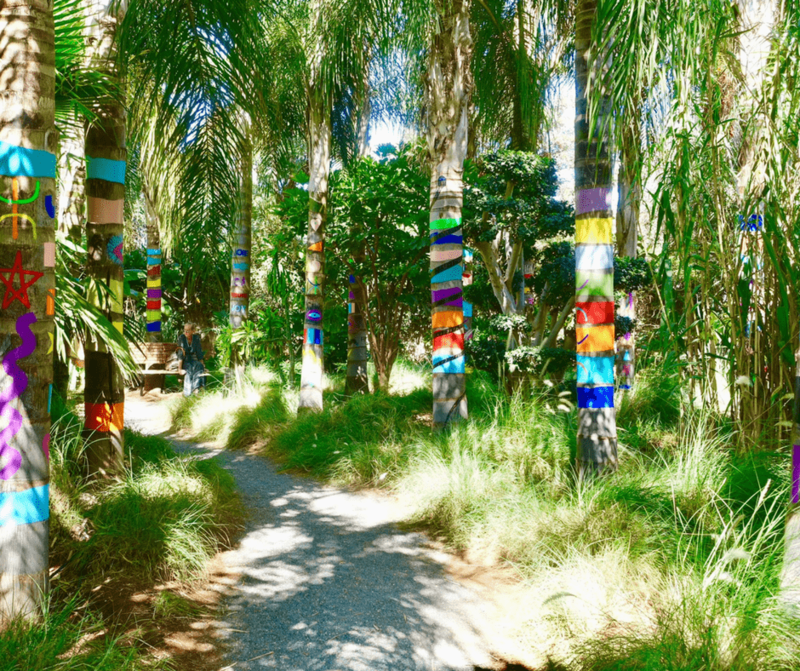 This is one of the newest gardens near Marrakech. It’s not located in the city but about a half an hour outside. The good news is that they do operate shuttle from the city to the garden on a regular basis. It’s billed as one of the most imaginative gardens in the world. The garden is a mixture of sculptures and local flora and fauna. The fantastical and beautiful combinations of colors, art and scenery will inspire anyone. Bring your sketchbook, camera or just yourself to be inspired! Book tickets and shuttle online – Anima Garden. No entry required nor is there a path you must take. 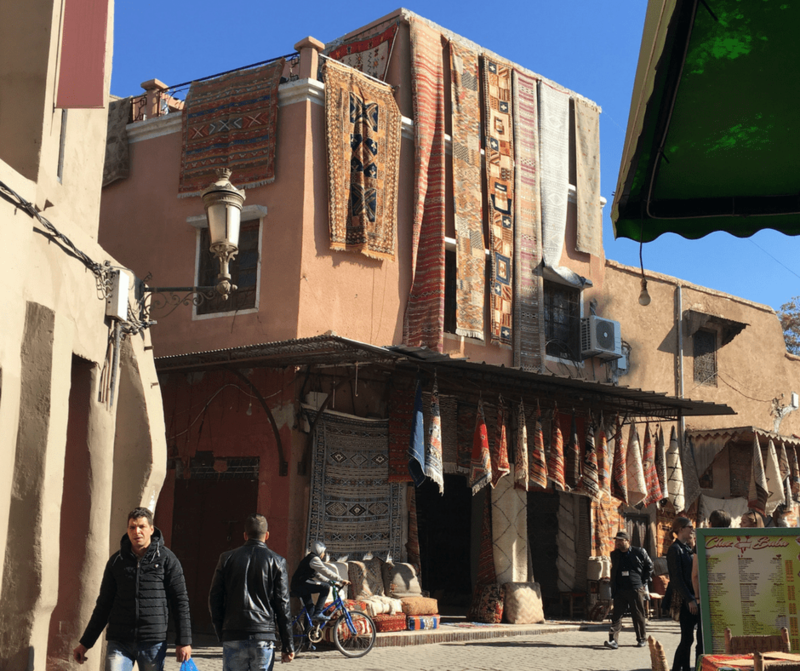 Simply set out to the souks of Marrakech and start wandering! 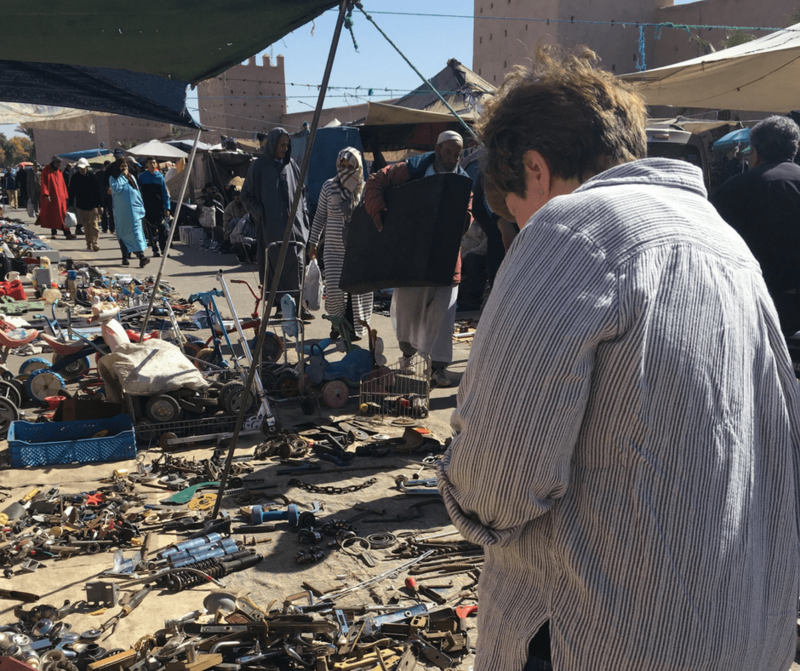 Nearly every portion of the market has some sort of artisan at work and you’ll be able to get a feel for the traditional craftsmanship of the country. Many artists are happy to show you how they work and some may even invite you to try your hand. It’s always a good idea to have some small coins (5dh/10dh) in your pocket to give to those who take their time with you – or better yet purchase one of their items if it appeals to you. You’ll get the best price when you buy directly from the maker. 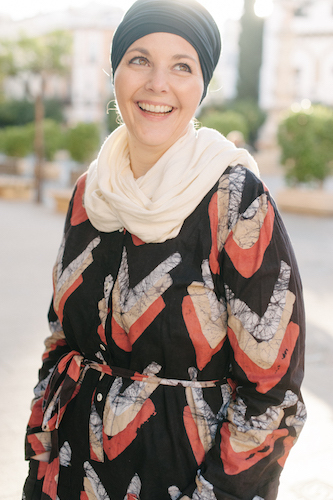 Taking pictures in Marrakech can be REALLY hard – so much so I wrote a post just about this! People are very reluctant and often aren’t interested in being included. If you’re a photographer and want to do some picture taking there are a few ways to do it. First, give it a shot on your own. Second, you can hire a city guide and let them know you want to take pictures, they can often help you navigate this and let you know what is and isn’t ok. Third, you could join a photography workshop. There are a few that I have heard of including this photography tour from Veronique and Marc and hope to join in one day soon to test it out. 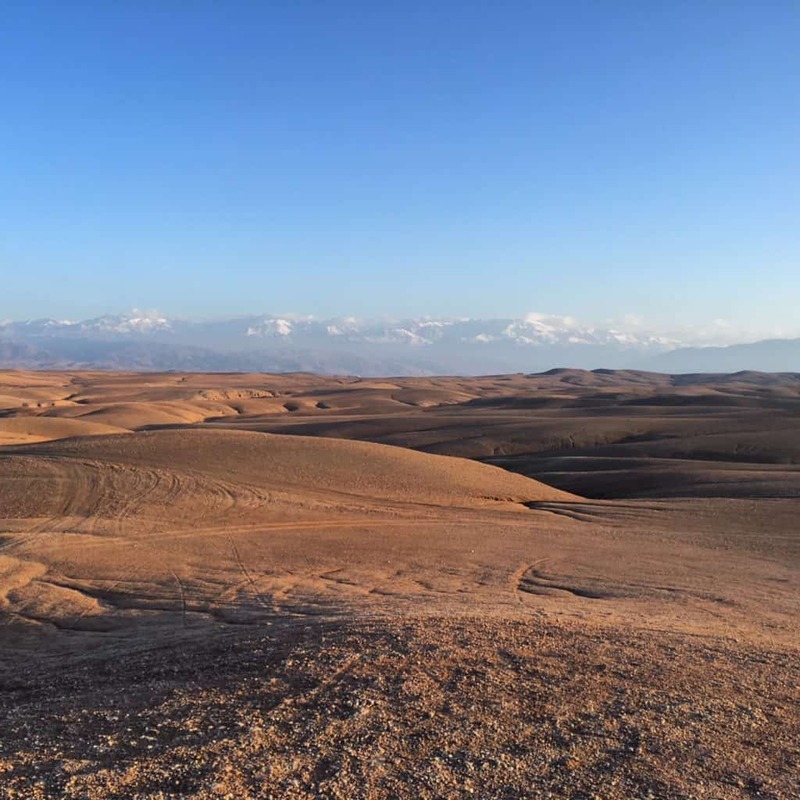 The Sahara Desert is certainly inspiring however, not everyone has the time or desire to go all the way there from Marrakech (it’s an 8-10 hour drive!) For those people a trip to the Agafay Desert just outside Marrakech is the perfect compromise. You’ll be inspired by the stillness and the contrast of the desert and the backdrop of the High Atlas Mountains. It’s ideal for writers or artists, or simply someone that wants to get away. I’ll also have a special offer for visiting or staying overnight coming on the MarocMama Morocco Deals page! 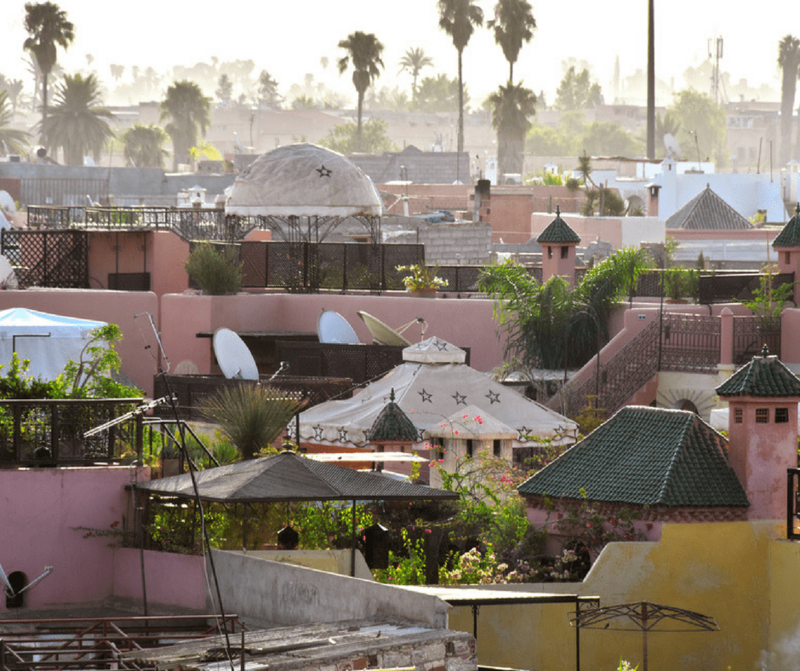 With more than 330 days of sunshine a year it’s safe to say that much of life in Marrakech happens on the rooftop. Just taking a look across the medina you’ll see hundreds of rooftop sitting areas! 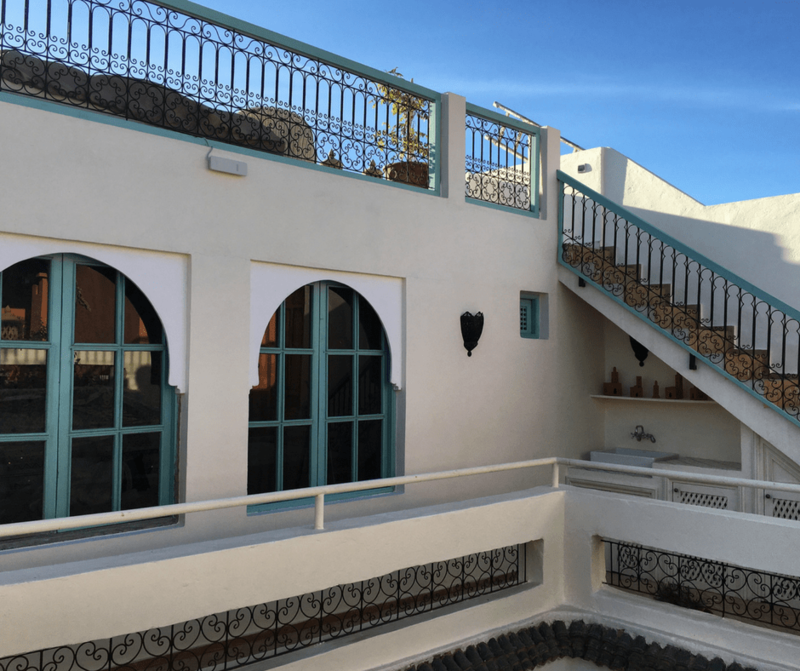 While the medina is busy you’ll be surprised to discover how enjoyable just relaxing on the roof can be! Take time to practice yoga, journal, write, draw or whatever creative passion draws you in. You’re sure to find a source to inspire your work by just sitting and observing. This is merely a few suggestions to begin seeking creative inspiration when you visit. 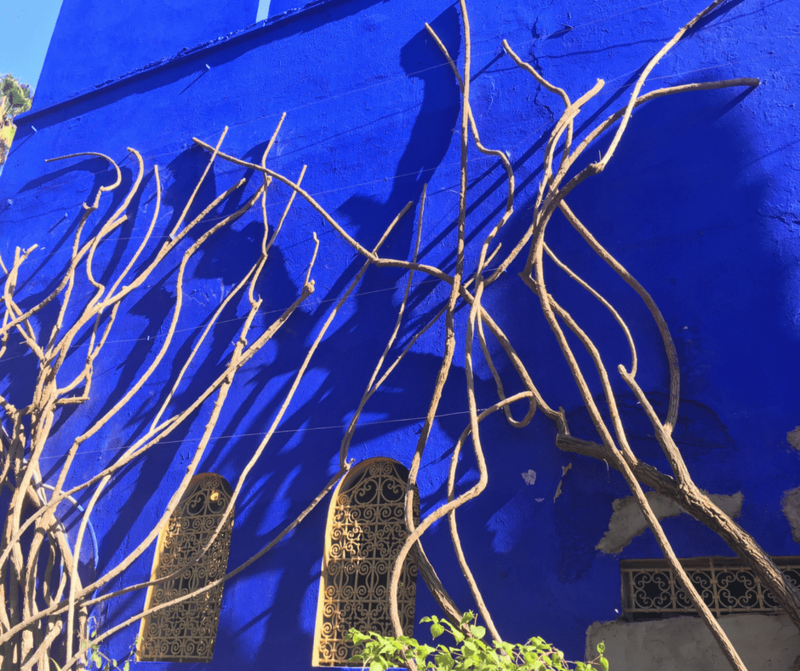 If you’re planning to come you’ll want to check out my Marrakech destination guide for more information! This is great information — thanks! I an interest in buying wall art, such as paintings and drawings. Where is the best place to look? I don’t see it mentioned much. Hi Laura, You can find these things in galleries and some in the souks but it’s not such a big thing here.